We specialise in creating bespoke seating plans for large events. 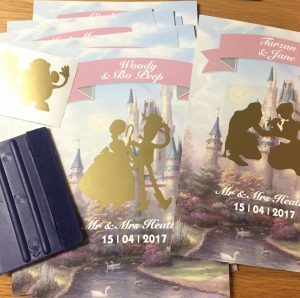 All of the designs on the website can be adapted to suit your party size or we offer a personal design service should you wish to integrate a design unique to you. 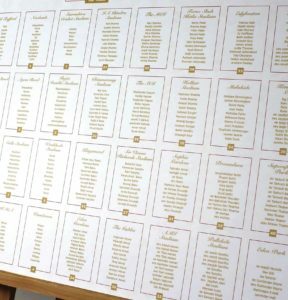 There are various options to consider when planning your seating plan, for example would you like a traditional list whereby the guest names are set within an assigned table, or is an alphabetical listing more appropriate if you have over 500 guests so that people can find their table promptly. 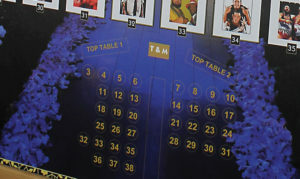 The 7 day express service is an option for the purchase of large table plans, and we have been known to turnaround a plan for a party of 500 guests within 2-3 working days however it all depends on our production levels at the time, so it is always wise to call before ordering if you are working to a tight deadline to ensure we can comfortably fulfil your requirements. We also understand how difficult it can be organising a guest list for an event of such a size, especially for large weddings when dealing with lists from families on both sides of the bride and groom. As long as we have prompt responses to proofs and we are kept updated on timeframes we can work with you. 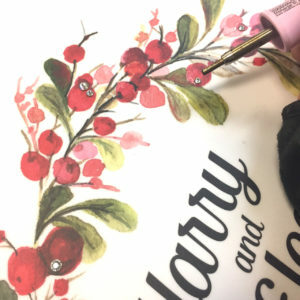 Often in this situation customers assign guests who have rsvp’d to tables and simply add in ‘Open Seats’ to accommodate those guests who haven’t. There are various ways to add functionality and pretty design elements to the seating plan to make it a feature at your event. 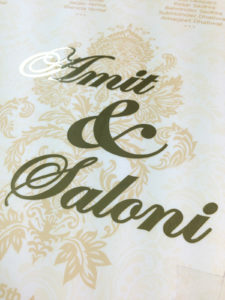 If you have any queries about how to add these to your chosen design please just get in touch and we’ll advise. Inevitably the more design elements you add the larger the final plan size will need to be, but this is feasible as we can produce larger boards than those listed as standard. 3. Have a bespoke design element(s) cut in mirrored silver or gold vinyl to add finesse to the design. This design element will compliment the title if that too is in the mirrored finish. 4. Swarovski crystals can be added to your table plan to add a touch of sparkle. This is a bespoke element and the price depends on the design/number of crystals required to compliment the design. Are you worried about all of your guests viewing your table plan? 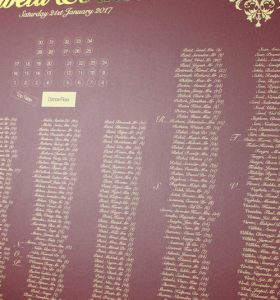 It may be worth considering a duplicate table plan set in a different area of your Reception so your guests don’t bottleneck. A duplicate plan can easily be added to your order please advise on order. 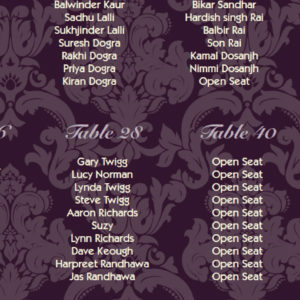 Whether your event is a large wedding or corporate event we are here to help create a seating plan to suit! or call us on 01253 608950.